It’s a bird! It’s a plane! 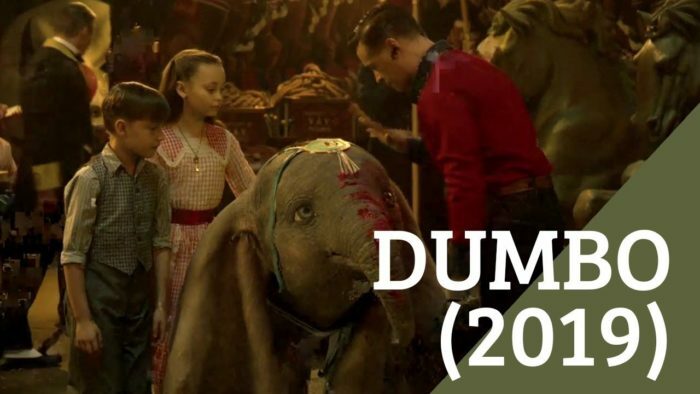 No, it’s Dumbo!